As it often goes with innovative technologies, some industries and companies want to get ahead of the game, putting lots of time and effort into exploring and adopting breakthrough innovations, while others quietly wait to see how it all turns out before they join the hype. Similarly, when it comes to Bitcoin and other blockchain technologies, the innovators and haters get the most press, and we rarely hear about the ways other businesses are responding to this new wave. The economic revolution is directly threatening many of them, but they are each finding different ways to cope, albeit under the radar. The rise of cryptocurrencies is most obviously threatening banking and financial services, potentially putting them out of business. The need for traditional banks and other middle-man money exchange systems may soon disappear if institutions and individuals start using blockchain platforms and digital currencies. But bringing these innovations to market is, in fact, heavy lifting for financial institutions, and not all of them are willing (or able) to shoulder the burden on their own. Many of them are sharing the expense by joining partnerships or lowering inter-bank settlement fees. Nevertheless, more than 40 consortiums in the financial sector are continuously exploring expanded uses of blockchain, developing rules and standards, and creating useful platforms for many financial activities such as asset management, cross-border payments and trading. One such partnership, the Global Payments Steering Group (GPSG), has brought together a diverse group of financial institutions such as Bank of America, the Canadian Imperial Bank of Commerce, Merrill Lynch, Mitsubishi Financial Group, Santander, the Royal Bank of Canada, among others. The aim of the group is to enable real-time blockchain settlements across borders, which may not be welcome news to the Society for Worldwide Interbank Financial Telecommunications, or SWIFT. When it comes to institutional investments, hedge fund managers and executives everywhere are looking to jump onto the digital currency bandwagon, with at least 100 hedge funds actively doing so at the moment. This is proving to be incredibly lucrative and therefore shows no signs of slowing down as these funds establish leading positions in digital currency investments. Advantages include a fairly permissive regulatory process, the potential for outsize profits and speed to market. Trailblazers in this arena include the Chicago Board Options Exchange (launching digital currency trading by allowing investors to bet against digital currency price fluctuations) and crypto-specific Exchange Traded Funds. 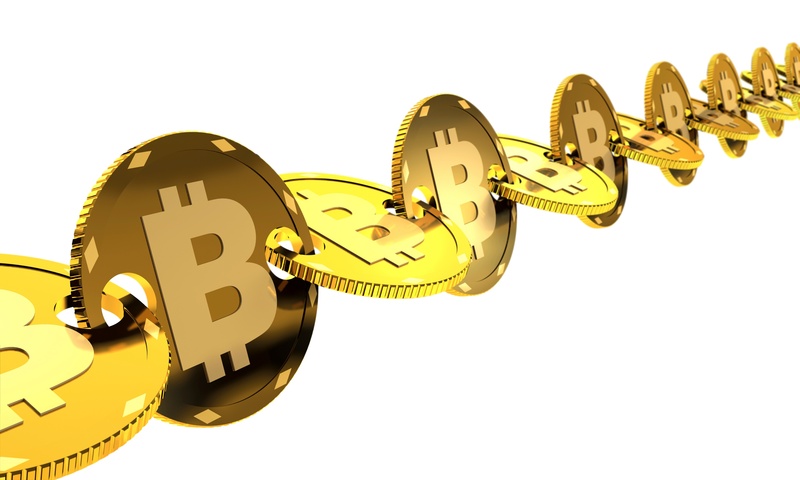 Many other areas within the financial world might soon be affected by the rise of digital currencies, too. Take stock loans, for example, a $954 billion market in which borrowers take out loans against their owned stock. Overstock’s tZero is a new, streamlined platform that allows companies to issue and borrow securities directly, putting it in head-to-head competition with leading agent lenders like State Street Bank. 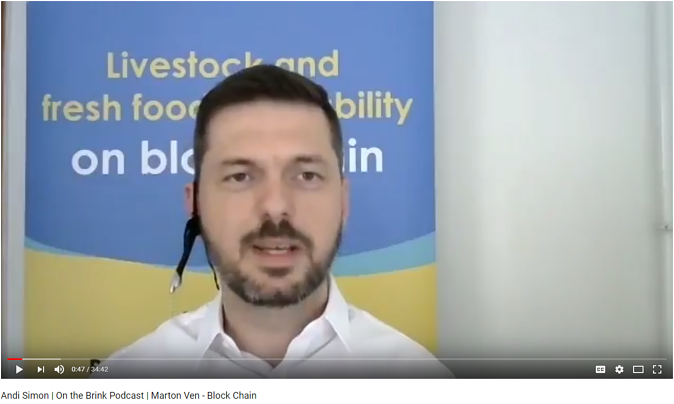 In this On The Brink podcast, Marton Ven and I talk about the growing, global use of blockchain to ensure that the food you are buying is the food you think you are buying. How? Through farm-to-table traceability technology. Watch the entire interview here. At Simon Associates Management Consultants, we're experts at helping clients respond to fast-changing business environments rather than waiting for a crisis to force them to change. And what's more fast-changing than blockchain? Are you afraid of change or ready to dive right in? Either way, let's talk. Humans hate to change. We know, change is quite literally pain. But as scary as blockchain seems to some, early results reveal that it's going to be a really good thing, guarding us from hackers and frauds, keeping our data from being stolen and sparing us from those annoying and expensive bank fees. 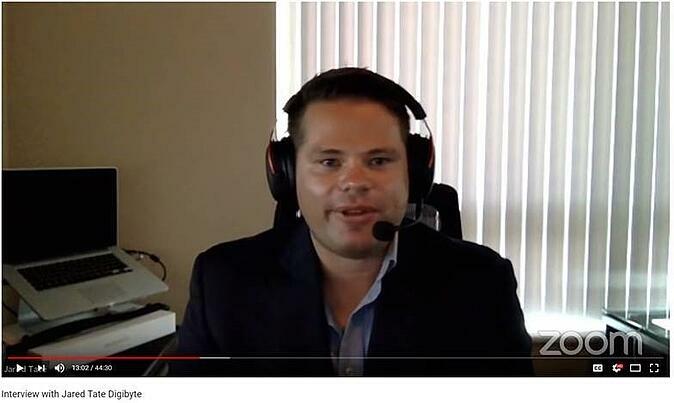 As an ex-banker, I can say with confidence that it is time for a new model, and bitcoin is it. At least until the next big thing comes along. Stay tuned, more to come. Want a hand meeting the future? Please contact us. We're ready to get started.